A nightmarish scenario almost went from bad to worse at Great Mills High School in St. Mary’s County, Md., but for the quick action of school resource officer Deputy 1st Class Blaine Gaskill, armed and stationed inside. Gaskill pursued and fatally wounded a student who had shot and injured two of his schoolmates before he could do any more harm. 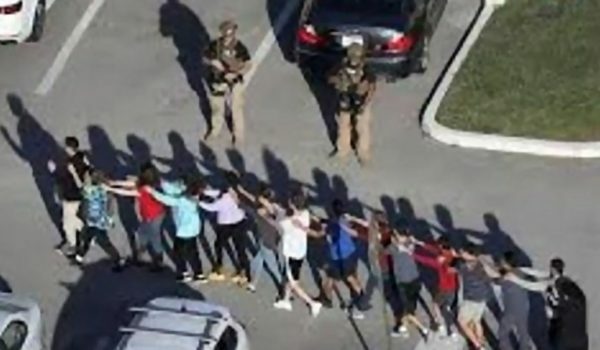 According to NBC Washington, Austin Wyatt Rollins, 17, brought a semi-automatic handgun into the high school shortly before 8 a.m. on Tuesday and opened fire in the hallway, wounding a 16-year-old female and a 14-year-old male student. Rollins then shot at Gaskill before he fired a round at Rollins, fatally wounding him. 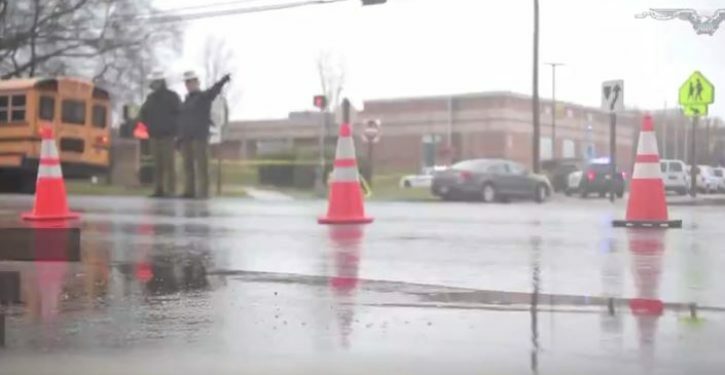 The 16-year-old female student was transferred to the intensive care unit at the University of Maryland Prince George’s Hospital Center, where she’s currently faced with life-threatening injuries. Meanwhile, the 14-year-old male student is said to be in good condition.